Another year comes to the end. And we asked ourselves what posts were interesting to our readers and what should we focused on in the next year to provide our readers only interesting info. And after some research and collecting data we know it. Do you want to know it too? Then jump into the post and check TOP 10 BeautifulLife’s posts that were popular in 2013. And if you like lists and collections then you have to check our list of Top 15 free web builders. 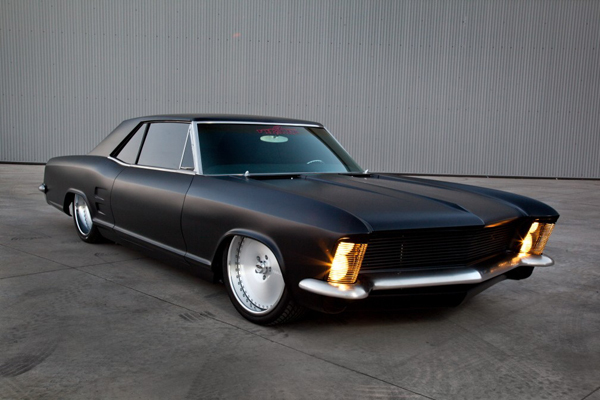 This year our list starts with gorgeous 1963 Buick Riviera with tuning by Fesler. The Scottsdsale, Arizona, dweller, co-owner and CEO of toymaker Ronin Syndicate, Tony Diaz, began his pursuit of the dark side a few years ago, combing the country for the perfect candidate for his evil mission. 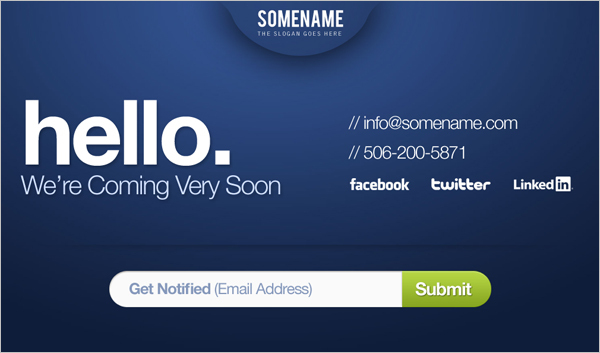 The next position takes collection of 30 best free coming soon or under construction website templates. In this collection we’ve gathered the most creative and the most important absolutely free coming soon website templates. 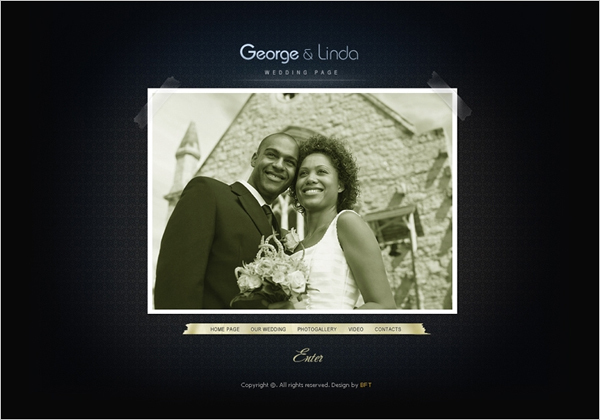 They are created by different web developers and absolutely different by style. On the next position we can see another website templates collection. 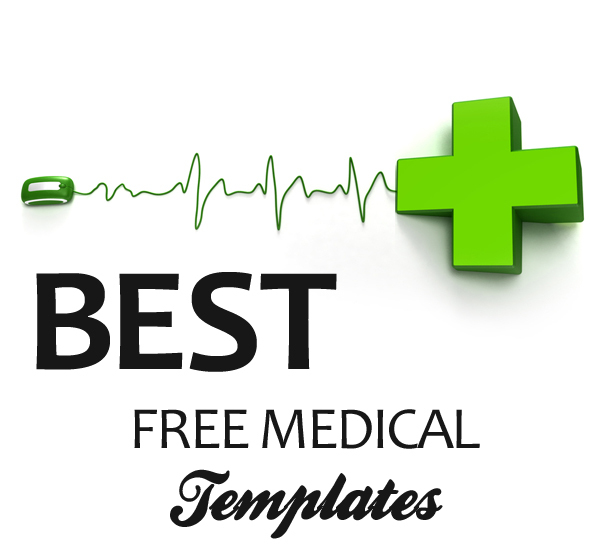 This time it’s 15 best free medical website templates providing links to the most interesting and good looking website templates, WordPress themes and Flash templates that are absolutely free of charge. Seventh place took Paradise Parking series by Peter Lippman. American artists Peter Lippman spent two years to find out places in forests where old cars rusts. 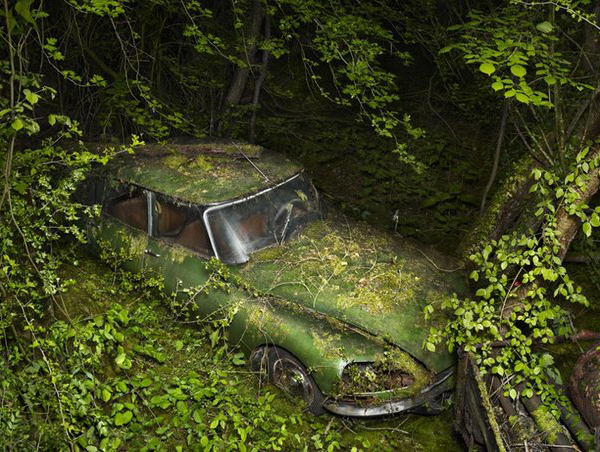 In the series Paradise Parking photographer shows how nature takes over abandoned creations of human hands, how lying for decades old cars, overgrown with moss and ivy entangled, become a harmonious part of the surrounding space. Another position in our list was taken by collection of free templates. This time it’s 15 the most beautiful website templates, flash templates and even ready-to-use HTML5 websites which are absolutely free to use. Middle position in our list belongs to amazing ceramic sculptures created by Johnson Tsang, a Hong Kong sculptor specializing in ceramics, stainless steel sculpture and public art works. 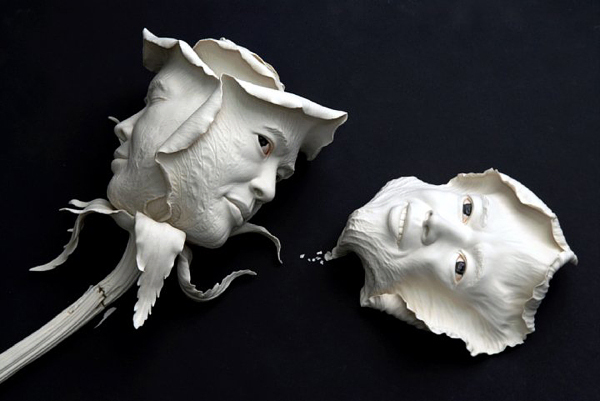 Tsang’s works mostly employ realist sculptural techniques accompanied by surrealist imagination, integrating the two elements, "human beings" and "objects", into creative themes. 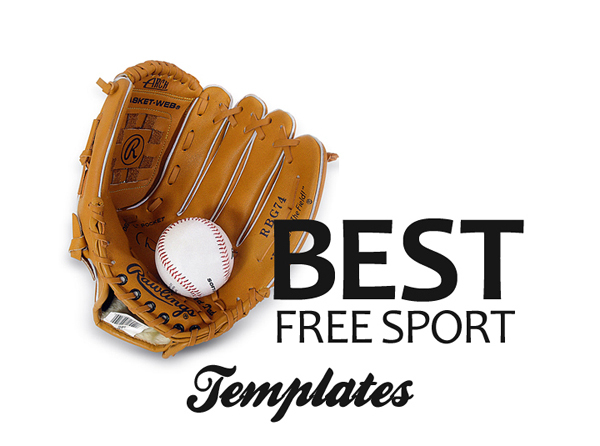 And again we’re mentioning free website templates – 20 best free sport website templates. This collection will show you the most beautiful, the most spectacular and the most importantly, free sport website templates, that can be easily transformed to your sport website. In this collection we’ve gathered some weird and cool examples of creative motorcycle helmets for you to buy/order or at least to get you inspired. If you still didn’t see it check it now. Our readers love summer, sea and waves! 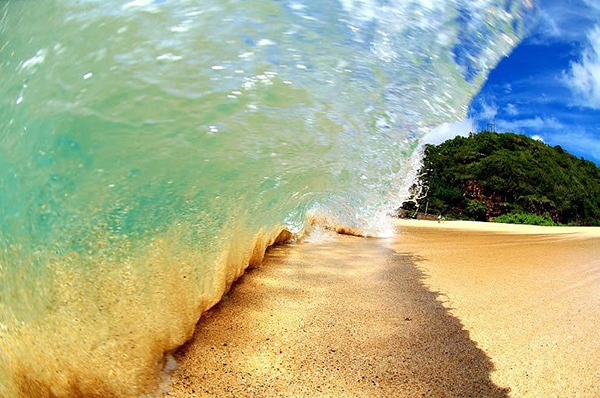 And the following collection of beautiful wave photos proves it. Different seas, different shores, different angles and captured by different photographers – this post will show you waves from inside! 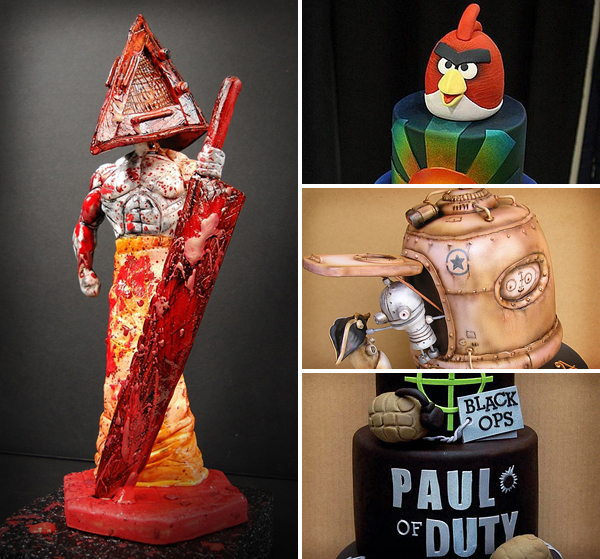 The very first place in our list as the most visited post in 2013 took collection of 15 coolest video game inspired cakes. Here we’ve gathered the most spectacular video game inspired cakes: Angry Birds, Call of Dity, Skyrim, Guild Wars and even Games of Throne. Some of them are really pieces of art, sometimes too realistic and as a result scary like Silent Hill inspired cake but still worthy for your attention.